Is this a museum? Or perhaps a resource center? 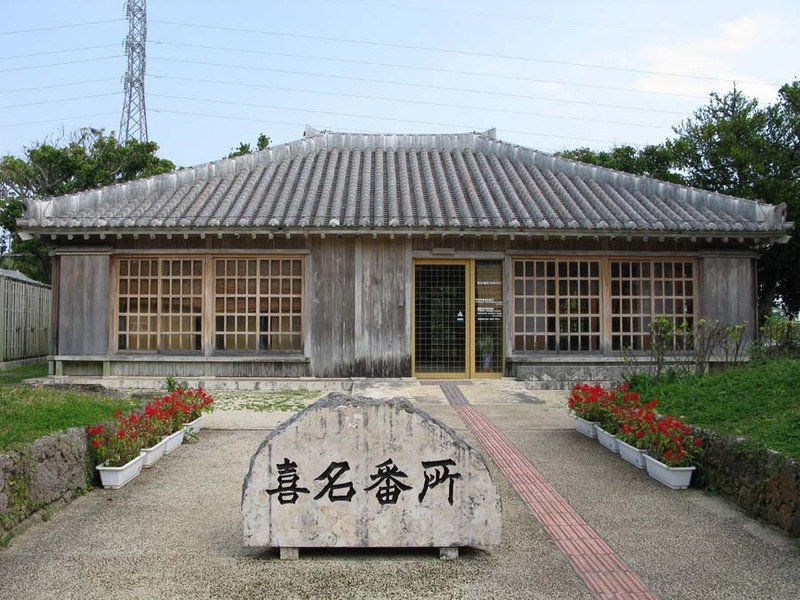 Those are the questions that pop into mind when visiting the fourth Michi-no Eki in our series, Kina Banjo, where the atmosphere of the old Ryukyu Kingdom is deeply reflected. Kina Banjo is located in Kina, Yomitan Village. It’s an hour drive north on route 58 from Naha, or ten minutes from KAB. This Michi-no Eki has characteristics very different from others as it has no restaurant or souvenir shop. There is only a historical architecture and a sense of time running slow. Michi-no Eki Kina Banjo is a restoration of banjo which was built in the 1600s. Banjo were places that served as government offices in key locations where people were trading goods, engaging in cultural activities, and communicating with each other. In the old days Kina was located along a main road connecting Yanbaru in the north and Shuri Castle, and thus the banjo was built here. The original Banjo was destroyed during the Battle of Okinawa, and it had been preserved as a historically important site. 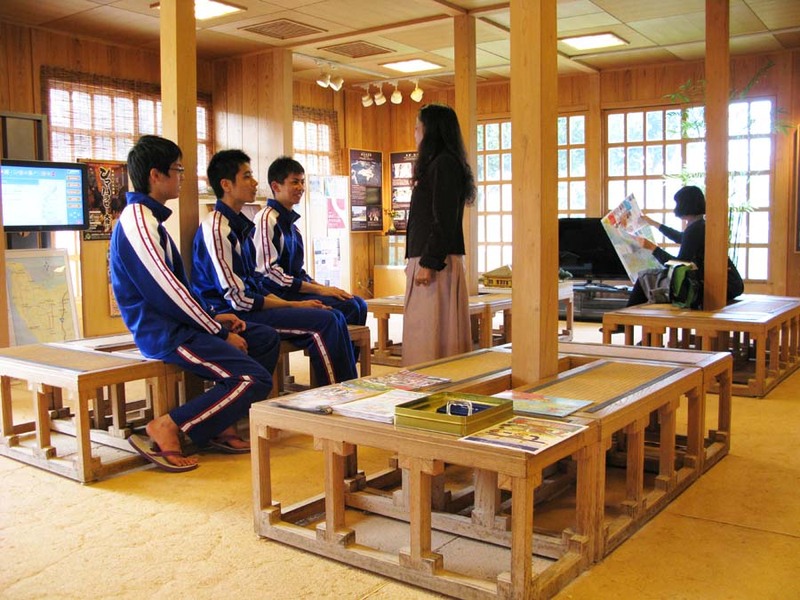 It was rebuilt in 2005 to become Michi-no Eki Kina Banjo at the front door to Yomitan.